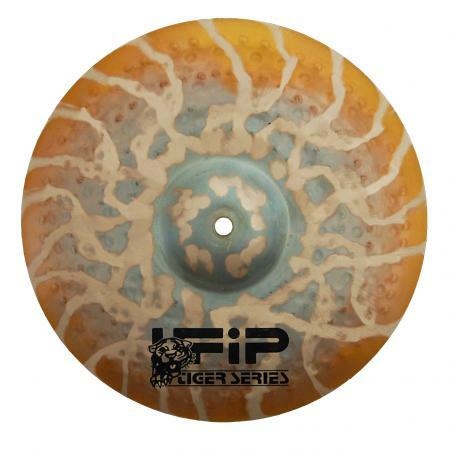 UFIP originally began as a small group of independent artisan makers in the early 1900’s. 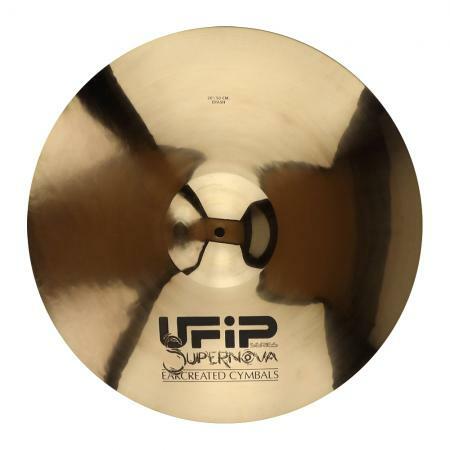 The present UFIP factory, in the Tuscan region of Italy, produces truly handmade cymbals; cast using their unique roto-moulding process. 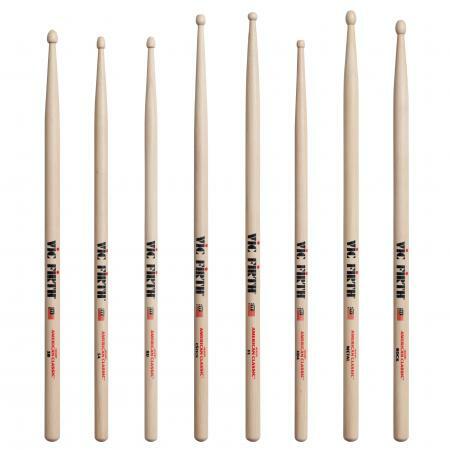 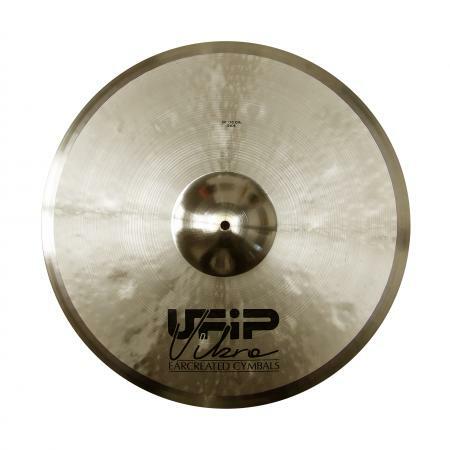 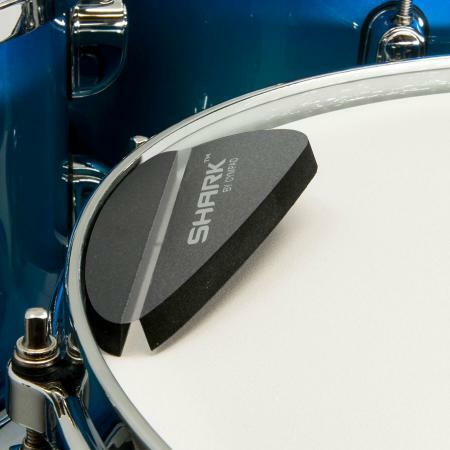 This gives exact control of the bronze alloy for consistency and perfection in sound. 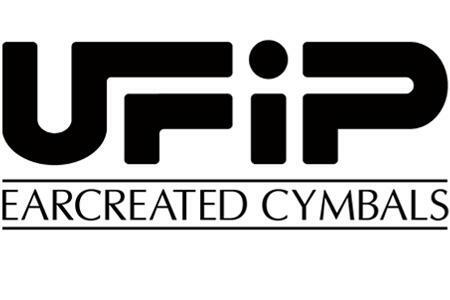 Cymbals are hand hammered by artisan cymbal-smiths, as they have been for over 100 years.